The Regional Park is surely a place to visit before leaving our beautiful land. It is a place rich in history, colours and fragrances where you can discover the protected beauty of nature. 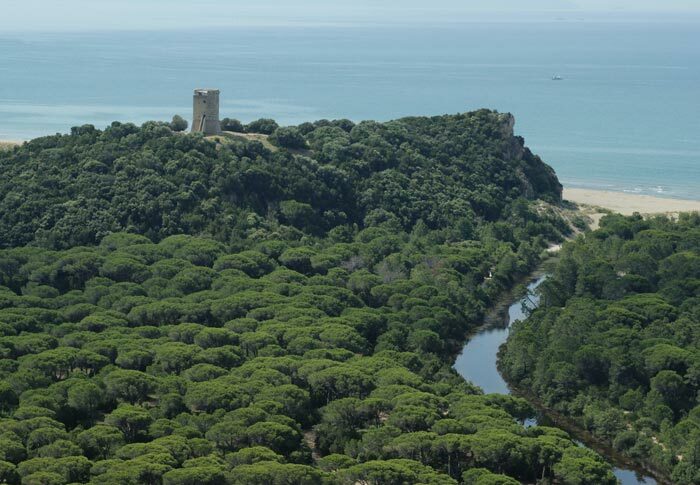 The Park of Maremma was the first park to be instituted by the Tuscany Region on 5th June 1975, and is one of the most attractive sites in Maremma. The Park covers a surface of 9800 hectares along the coast from Principina a Mare to Talamone and includes the River Ombrone: at its mouth we can find the last marshy lands that host important bird species, typical of the marshes; southwards are the hills called “Monti dell’Uccellina”covered with Medditerranean vegetation. 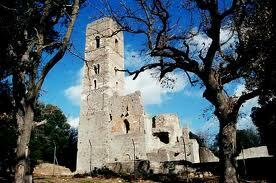 Not only nature is the protagonist of the Park: in fact there are also historical ruins from the Etruscan-Roman period to the Middle Ages including the watch towers and San Rabano Abbey. Visitors to this place rich in beauty and emotions can go to the Alberese Visiting Centre, open all the year round: there are many routes for tourists with different levels of difficulty and some can also be done by handicapped visitors. The various activities include horseriding, canoeing, excusions by night, excursions in a horse-drawn carriage, birdwatching and bicycle routes.